I have always been intrigued with Origami Owl and when I had a chance to review for them I was really excited. What attracts me to this great company is how it can tell a story about you. Basically you choose a locket you want they have Mini's, Medium's, and Large and they come in different finishes silver, gold, chocolate, matte black, brushed gold, and rose gold. After you choose the locket then you choose the chain and charms you want. Each charm represents you and what you are all about. The locket I choose to review was the Large Silver Locket with Crystals I got to pick 5 charms the ones I choose were 2 of the rounded birthstones in January and August, a J because all of our names start with a J, A angel for my mom that passed away in 08, and my last charm I choose was the infinity symbol it means a lot to me and one day will have it tattooed on my foot also. 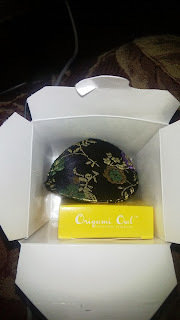 And it came with a ball necklace. I really do love my necklace and have been wearing it a lot. The locket retails for $28.00 and each of the charms retail for $5.00 and the chains range anywhere from $10 to $24.00 dollars. I'm Bella, the founder of Origami Owl. The past couple of years have been so exciting! Who would have thought that my dream of wanting to buy a car for my 16th birthday would be the inspiration behind a successful jewelry company? I have always believed that you can do anything you set your mind to. 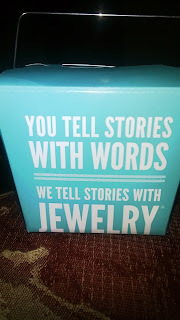 With a focus in sight, I spent hours hosting jewelry parties instead of hanging out with friends. I wasn't going to let anything keep me from making my dream a reality. And I did, in the form of a white Jeep I call Alice! Fast forward to today, Origami Owl has thousands of Independent Designers who host jewelry parties (we call them Jewelry Bars® ). 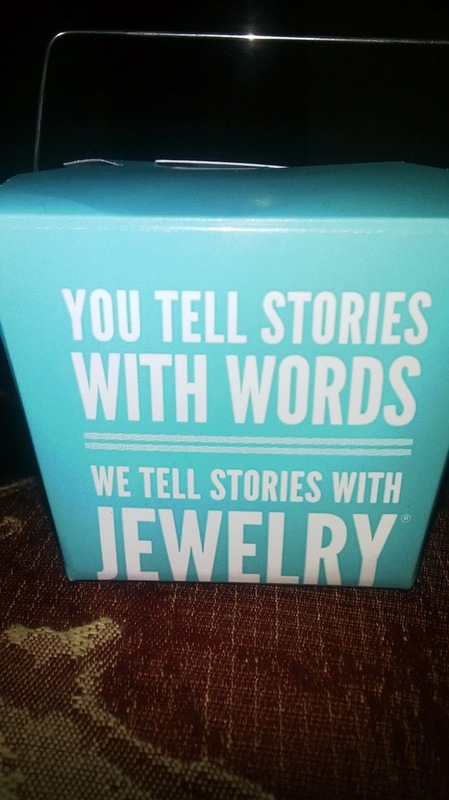 It touches my heart to hear their stories and to know that Origami Owl is a part of their journey. Every jewelry creation serves as a reminder of who you are, where you have been, where you are going and the dreams you carry in your heart. So, look inside yourself to create fun, fashionable, meaningful jewelry that is as unique as you are. 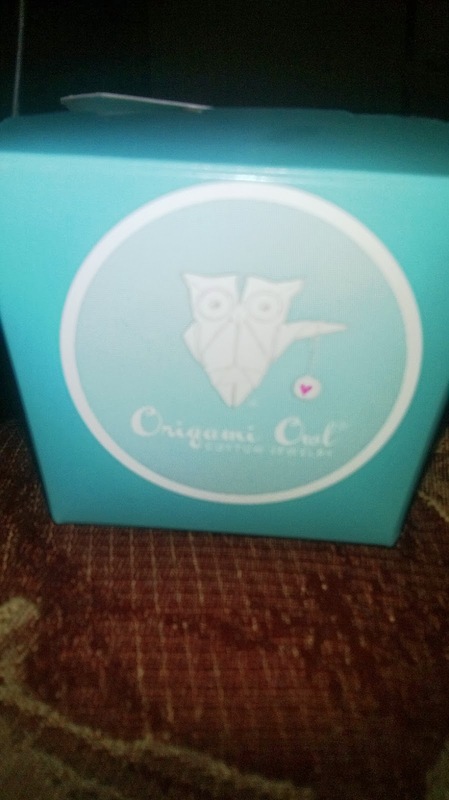 If you would like to win a $25.00 gift card to Origami Owl enter the Rafflecopter for your chance to win!!! Make sure you go and check Katie's Facebook and her Twitter also her site Here!! I would pick a Large Rose Gold locket I think! and the sister charm, the crown charm, and the I love dance charm. I would pick a jewish star charm! I would pick birthstone charms for my kids! I would choose birth stone charms for my children! I would definitely pick the Crystal Dog Bone charm! hi, i would get a silver necklace w/ 'blessed' plate, the knitting charm, and a pearl dangle (my name means pearl). I like all the holiday charms!! I would like the black locket and chain. 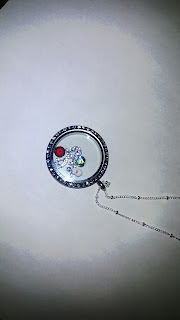 Medium silver locket with my little guy's birthstone! I would create a MOM locket. I would like to get charms for a bracelet. That is a good question. I think I would pick the Vintage Crystal, Silver Rose, and some of the accent stones. I would pick the autism charm and a cat. I like the Gold Multi-Layer Chain. I would pick 5 of the Faith charms probably.